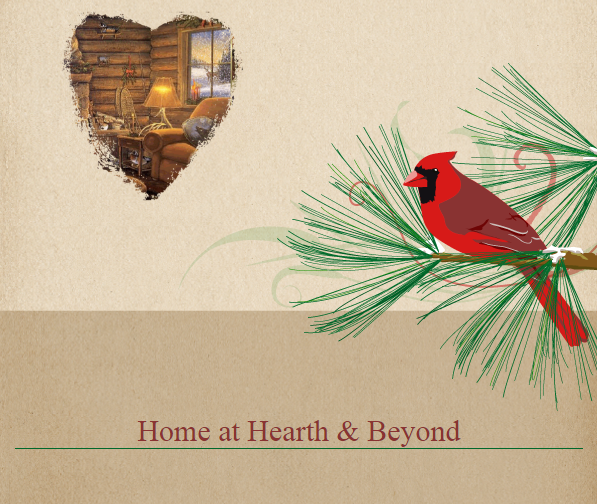 No energy costs or pollution, just fresh, moist food. 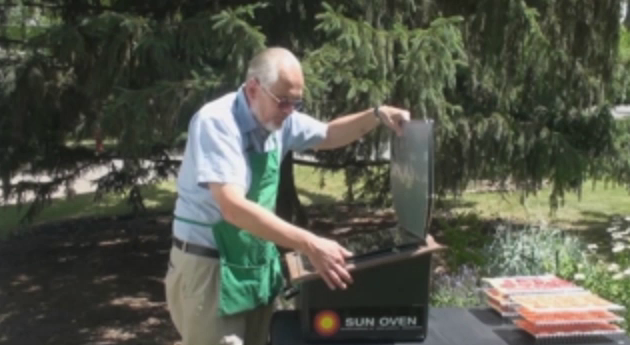 SUN OVEN® cooking is easy, fun, natural, and nutritious. Use year round for emergency preparedness, camping, everyday use in your backyard, on a boat, or in the event of a power failure. Helps keep your house cool in the Summer. Use as a solar dehydrator. Bake, boil, steam… cooks everything! 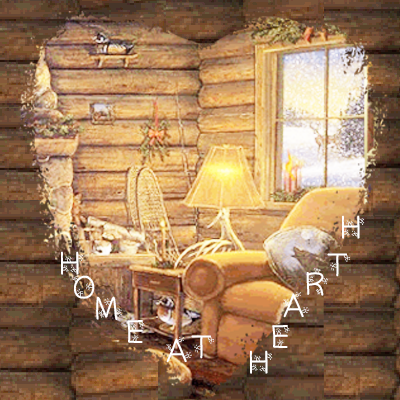 Save $70 on the Purchase of a The Preparedness and Dehydrating Package with the Discount Code: “HomeAtHearth”. 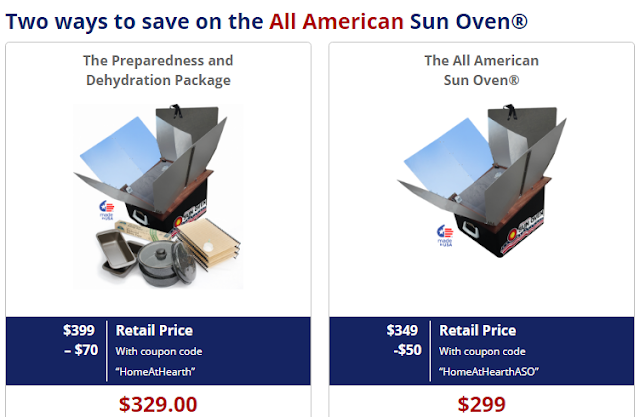 OR Save $50 on the Purchase of a All American Sun Oven® with the Discount Code: “HomeAtHearthASO”. May not be used with any other discount offer.